"I will chant unto my God for as long as I have my being." 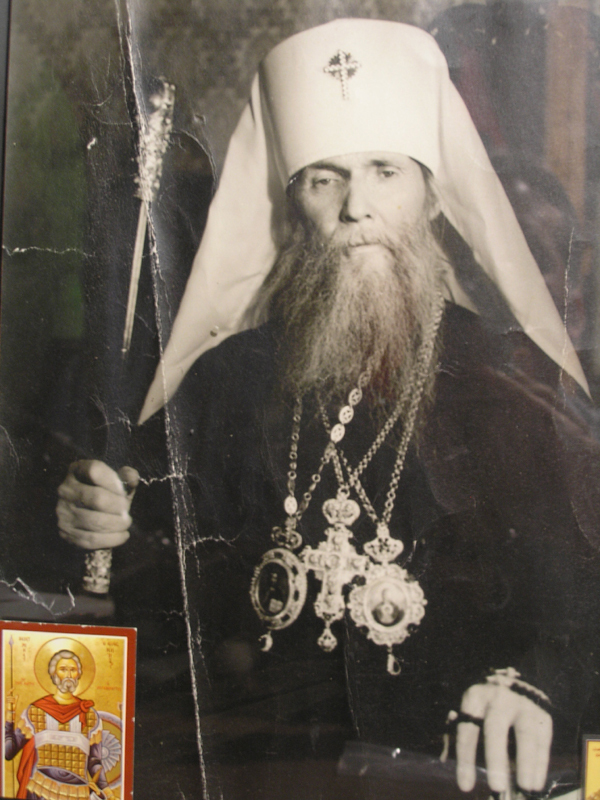 Poems written by Saint Philaret (Voznesenskiy). Love righteousness, ye that be judges of the earth: think of the Lord with a good (heart,) and in simplicity of heart seek him. Deprive us not of Thy bounty! Didst Thou chose, no royal throne. Thou art too meek and humble. And over God's truth and goodness. "With the saints give rest, O Christ, to the soul of thy servant..."
My friend, my brother – my co-pastor – where are you? The flowers only smell sweet. To endure the grief of loss! Doth hope revive in us! And repose him with the saints. We have not drunk up to the end. Are fighting to death, in search of "victories". What happens next? What shall we live on? To soothe the soul and to strengthen the spirit? All terribly rages - hour on hour. Our mournful call: have mercy! Forgive! And before Thee we prostrate flat. Through generations - to generations to come. Are now and forever and ever and ever!